Welcome to Woodford Media, a welcoming space to co-create and share in the magic that helps to bring our festivals to life. As a non for profit organisation, Woodfordia relies on the power of our community and contributions from inspiring individuals like you to continue to build our legacy for future generations. Or browse our other links for access to current Press Releases about all things Woodford. 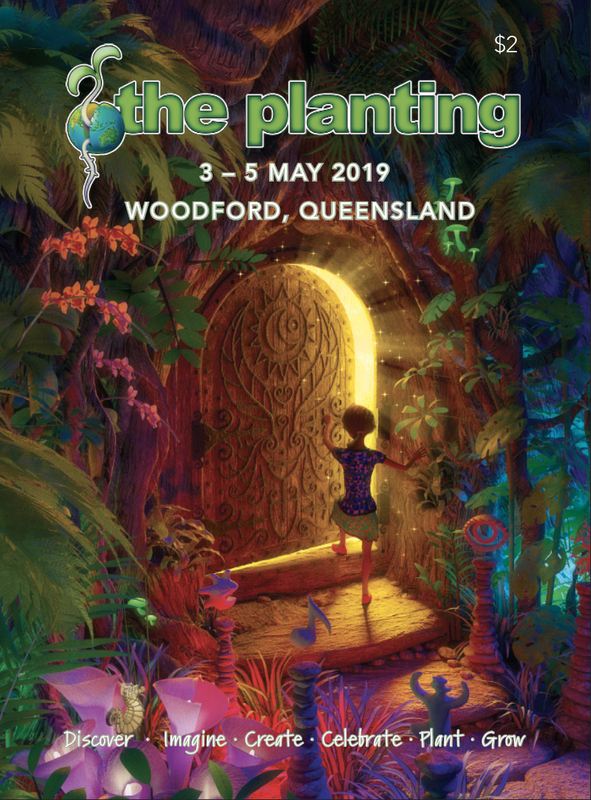 Amanda Jackes – General Manager of the Woodfordia Inc.
All Media representatives wishing to attend the festival in a professional capacity must apply for Media Accreditation here. Please read our Terms and Conditions for Media Accreditation before applying. All other media related enquiries should be directed to our Publicist at media@woodfordia.com.